Happy Labor Day! 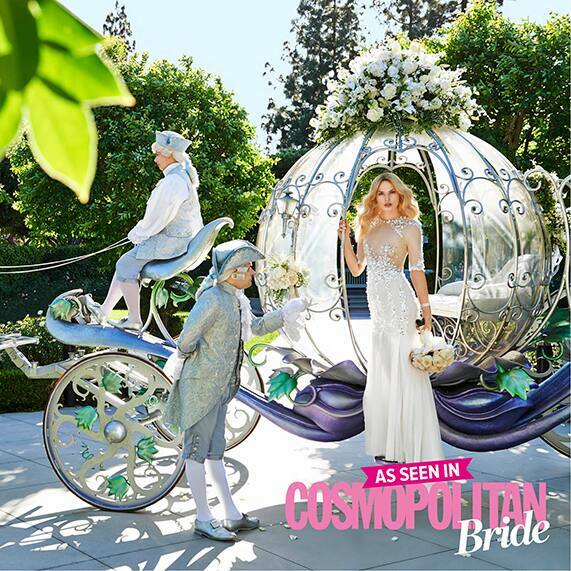 We wear white all year long here at Disney's Fairy Tale Weddings & Honeymoons, so I'm thrilled to share a few photos from a recent Disneyland editorial photo shoot with Cosmopolitan Bride Australia. 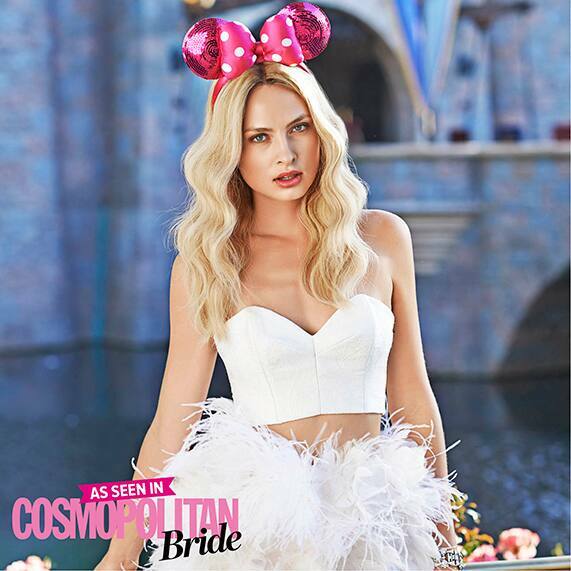 From tulle skirts to lollipops, this feature is everything a Disney bride could dream up- and maybe more! Ready to star in your own fairy tale? 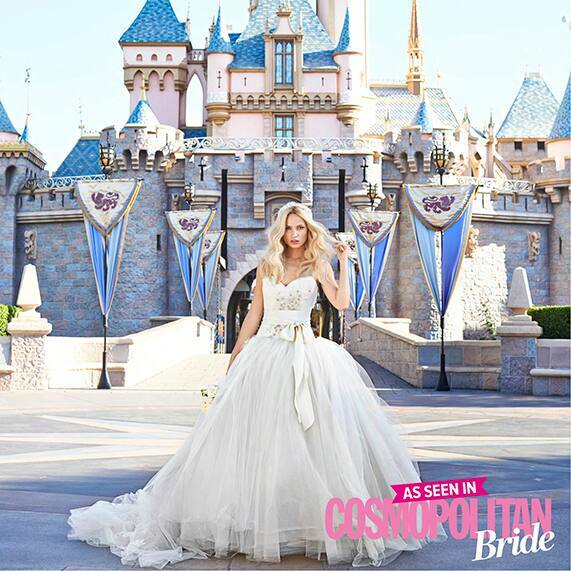 Be sure to check out our amazing venues at Disneyland for inspiration on how to begin your happily ever after.